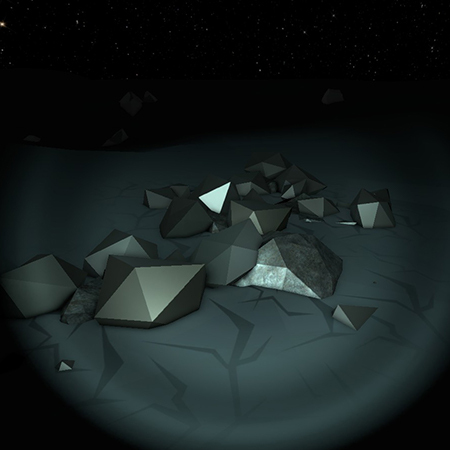 Ore (Silver) is mined throughout the surface of the moon using a Mining Drill. It can be turned into Silver Ingot by smelting it in the Furnace or Arc Furnace. Silver Ore can also be combined with equal amounts Gold Ore in the Furnace to create Electrum Ingot.